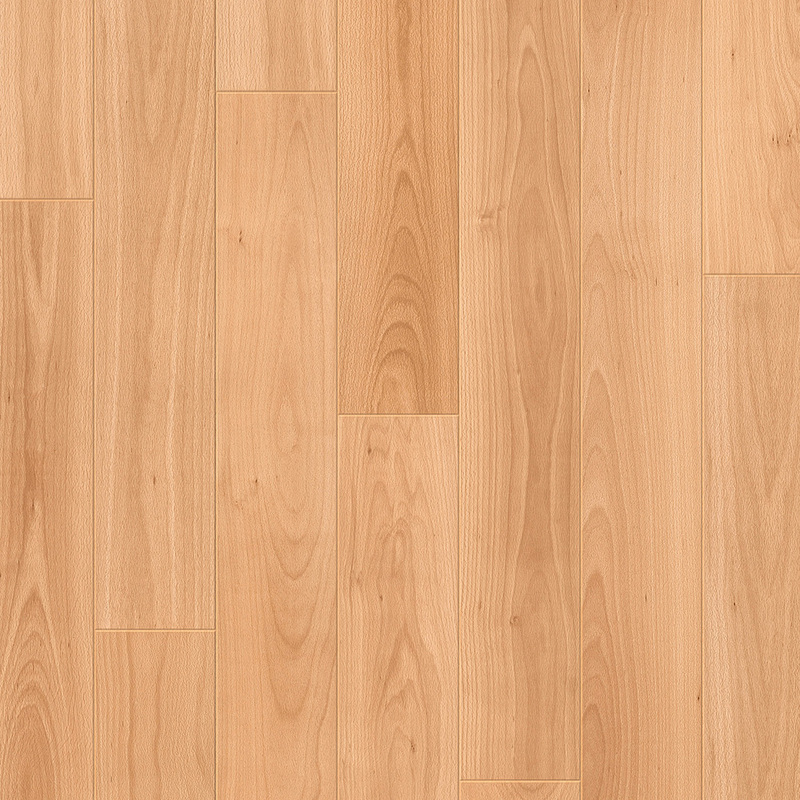 Varnished Beech UF866 brings the unique elegance and charm of Scandinavian-style flooring into any modern interior. 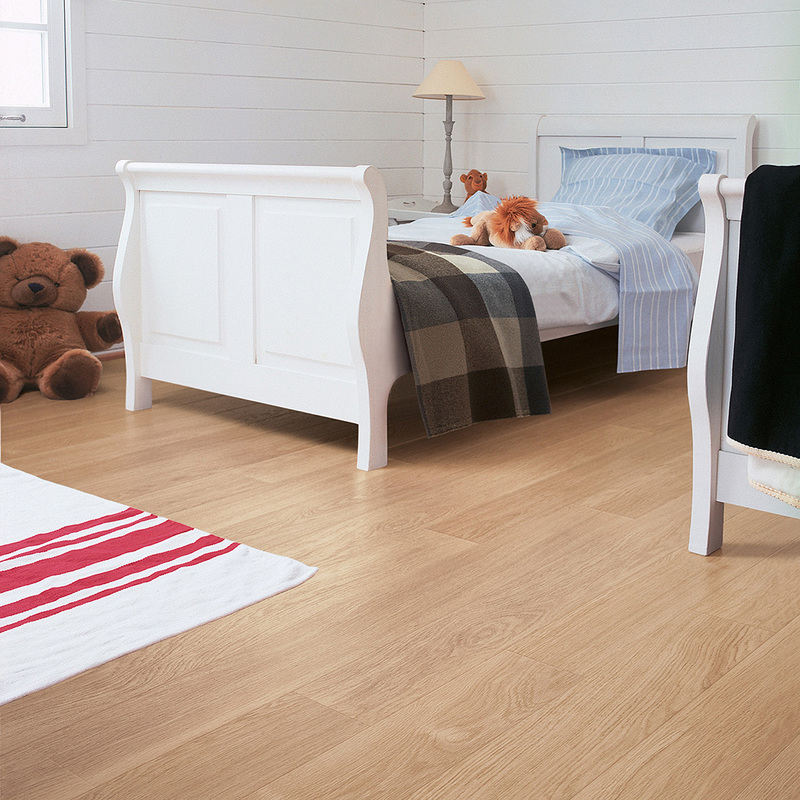 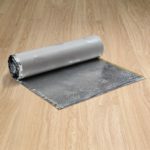 Part of the Perspective range made by leading brand Quick-Step, this laminate floor combines top quality materials with style and convenience. 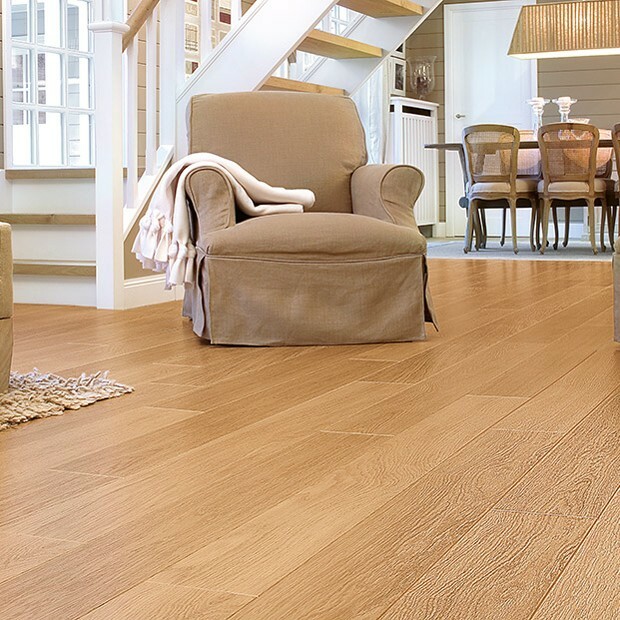 The warm brown colours can make any room feel more welcoming, while the sealed surface transforms cleaning and maintenance into an easy task. 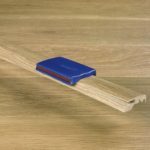 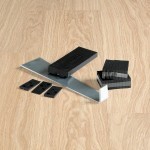 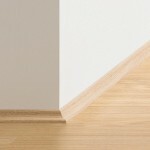 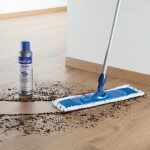 The planks can be easily installed thanks to the revolutionary Uniclic system. 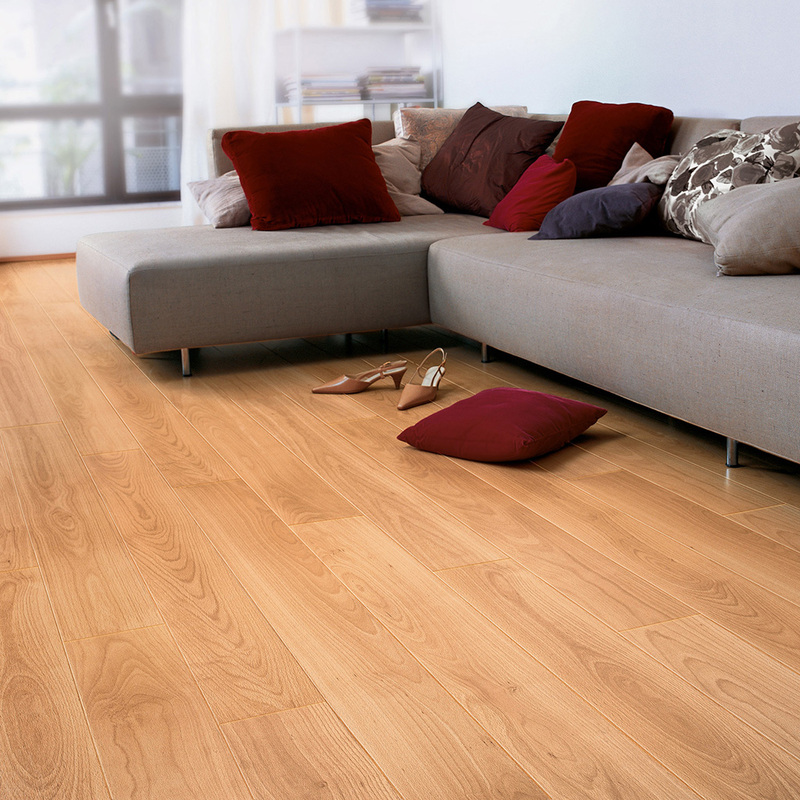 Built to stand the test of time, this gorgeous laminate floor comes with an impressive 25-year warranty for domestic use.